Jump into the Valentine’s Day week by participating in Animal Crossing: Pocket Camp’s newest event! 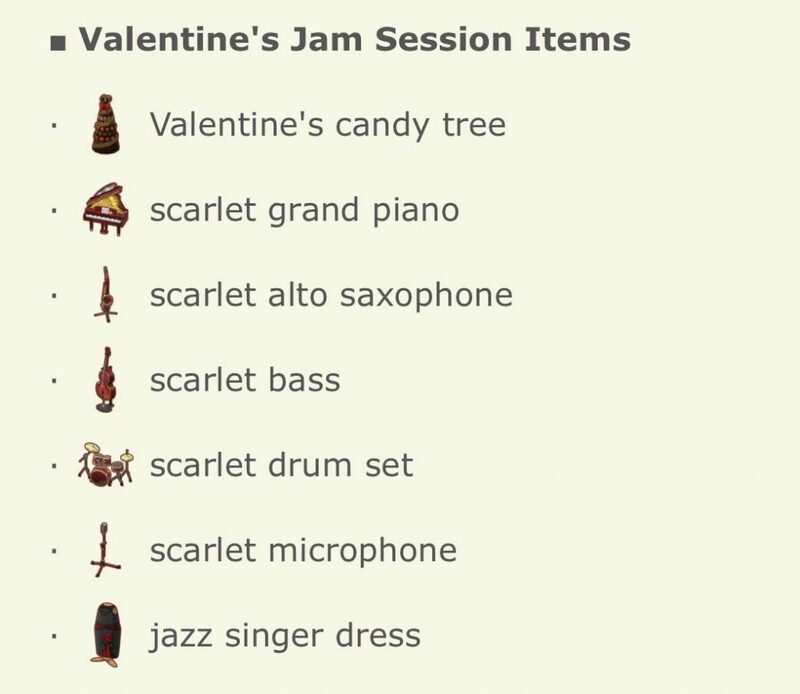 That’s right, the Valentine’s Day Jam Session scavenger hunt kicked off today, bringing cute little scarlet gyroidites to all campers’ maps. 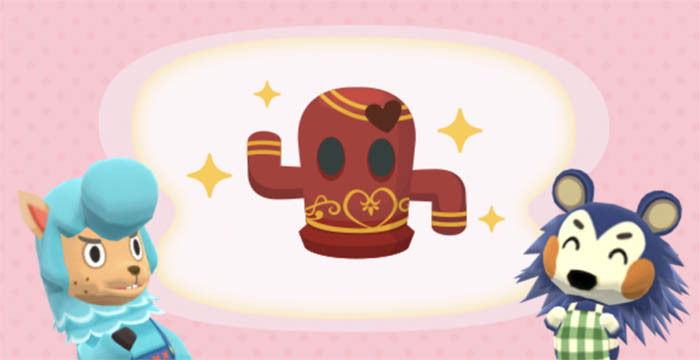 Collect enough gyroidites to craft refined scarlet-hued items. Displaying them all in your camp or cabin will allow your animal friends to perform jam sessions together in an adorable jazz band. Keep in mind that Leaf Tickets are required to craft the scarlet grand piano and the jazz singer dress. You have until February 14th at 11:59 p.m. to participate in the scavenger hunt. 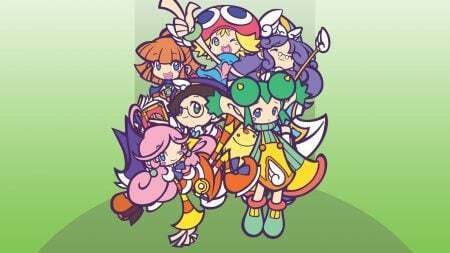 After that, the gyroidites will be gone! Good luck, and happy Valentine’s Day, campers!